I need to focus in some gameplay decorations and screen transitions to make it look better. The screens lacks some details, but they are playable! I still need to rip some sounds and other resources, but the theme is going functional. 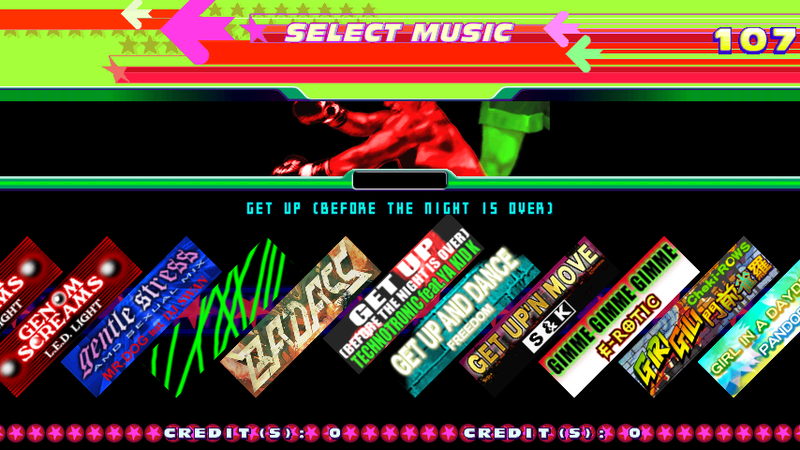 Hi friends, I've been a little busy those months, but I came here to tell the good news, I'm releasing the repository for the DDR 1st theme I don't remember exactly what is done or what is missing, I've planned to release this a pair of months ago, and I can't remember, but is playable at the regular gameplay screens. Please test it, and if something is wrong, appear some bugs or there are missing things please post here I really can't remember the real status of this theme also, I will arrange the first post to remove the 3rd mix post and show the repositories and the basic data. Hope you enjoy it! I will try to release later the 2nd Mix version too. Neat! Now I can experience 1st mix in 16:9! 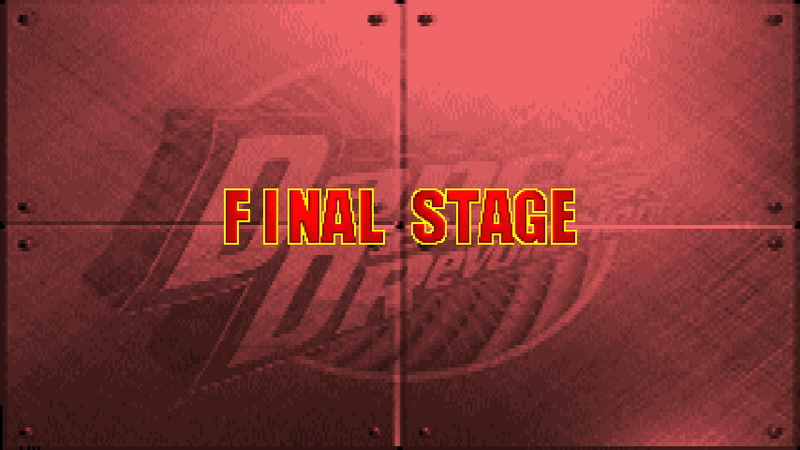 Bringing back more news, the repository for the DDR 2nd Mix is now up! The select style screen is empty, but if you press start it can be skipped, it will have some bugs, I haven't done a full revision, but in general terms is working. As a parallel notice, I will be rebasing the patrick 4th mix theme to include it here too. 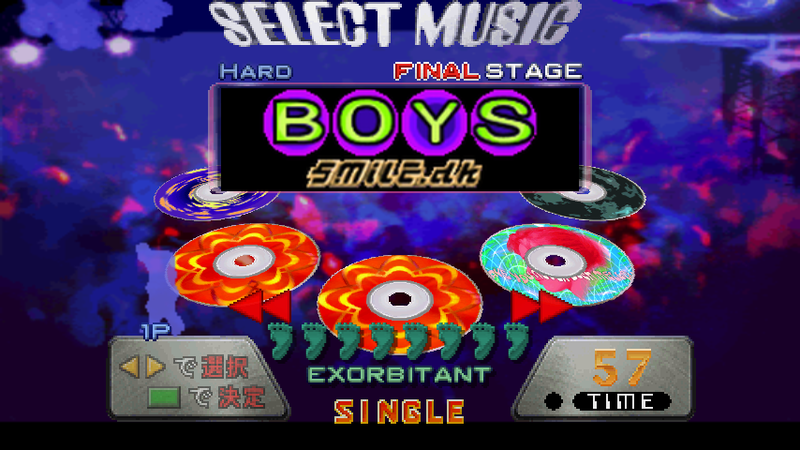 And the 3rd mix has some updates and the 2nd mix and 3rd mix themes has now the 573 bios screens, I will update 1st mis to include bios screens too. I've hosted the PatrickIIDX version before, but I've decided to redo the theme some months ago, it lacks a lot of things but I think is getting better than the previous version. I've made this base some months ago, but I forgot to push the changes to the repo I think to update at least the regular/arcade gameplay soon, to dedicate time later to the details. The themes are looking amazing but can we get the announcers please for the mixers ? The themes are looking amazing but can we get the announcers please for the mixers? A. Please don't bump old threads, unless if it is important to the subject of the topic. Looks amazing. I don't even know how you ripped the graphics, but still nice. Are these frames/sprites on the ScreenGameplay too fast? You could use the SetAllStateDelays() function. 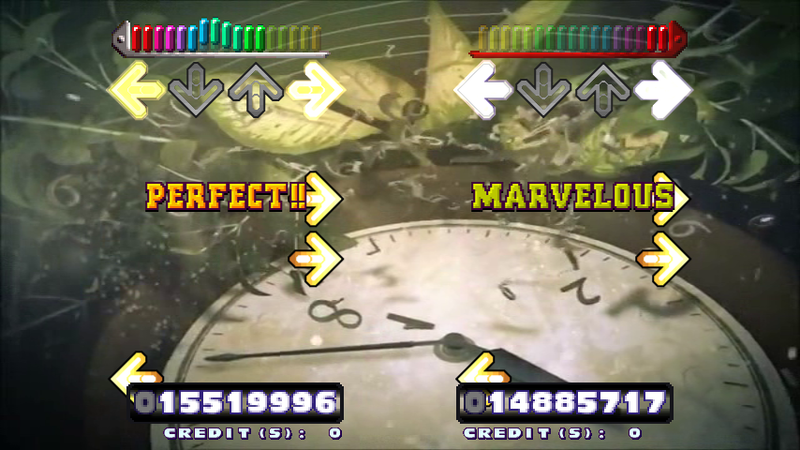 Whoa... a DDR Solo theme? I never knew THAT was happening! Actually MadkaT if you're running 6 instances of the small side videos that's why it's sped up. If you run multiple copies of one video file on screen say for example "video1.avi" is used in each one of those 6 holes it'll double the speed of all the videos. If you had a separate video name for each hole, it should slow down those videos to the speed they were recorded. I had no idea you were working on a Solo theme as well. Can you share a git for it sometime so I can provide you with what I've worked out as well so we're not doing double the work? I've mainly got the code side of things happening as I'm waiting for the image rips from another user on here. I love how the theme is looking so far! 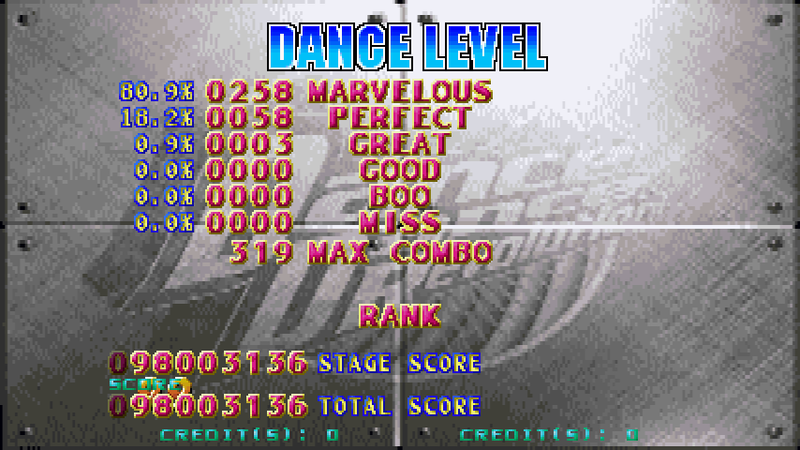 DDR 1st and 2nd mix have been updated. 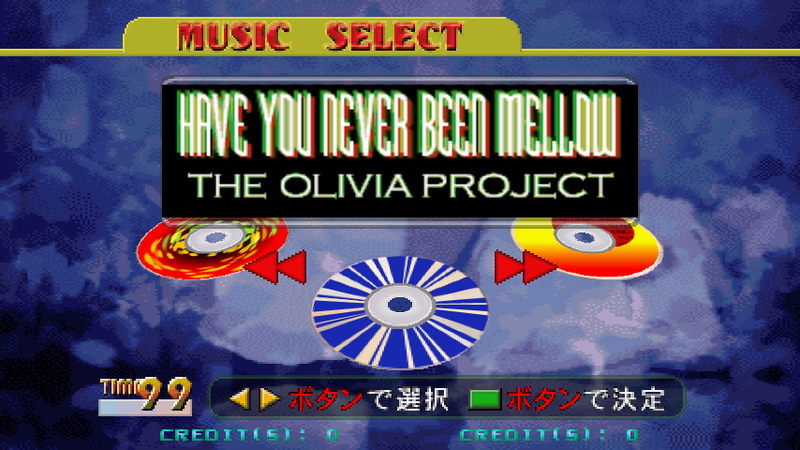 DDR A or A20's DDR SELECTION DDR(1st), please!!! 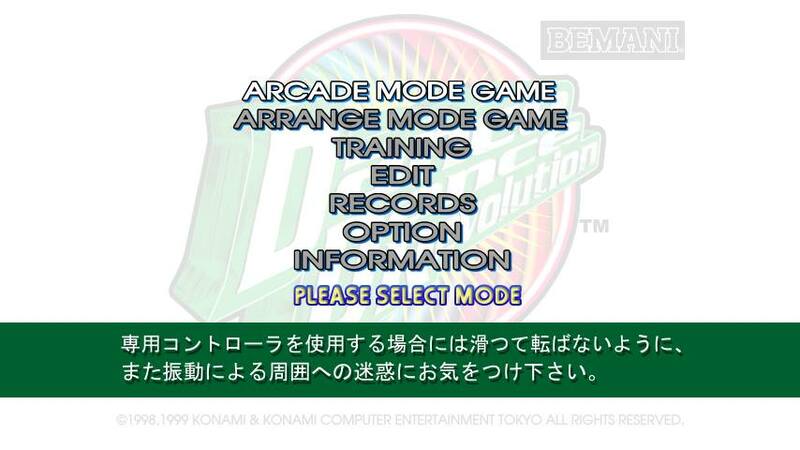 DDR Selection is being worked on by myself and Inori. We'll get it happening when we can. 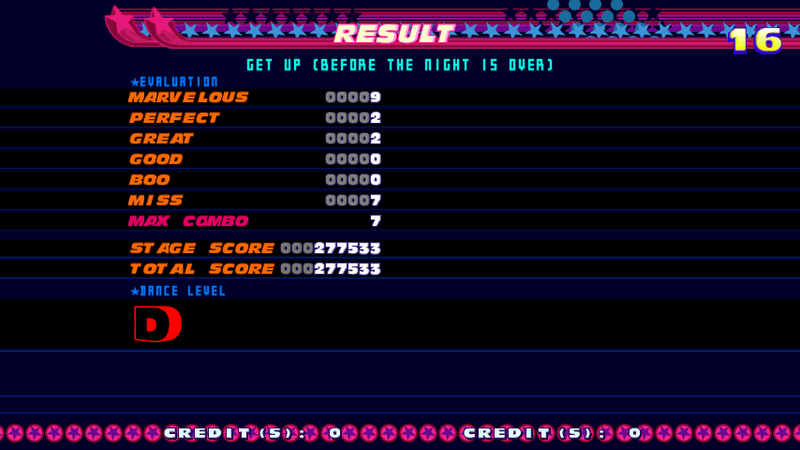 The assets in MadkaT's themes are helpful for getting things going but we'll need to modify them to look right (for example in A, the 1stMIX health bars are slightly different). Also, we'll need to get his permission if we put them out if we use his code, which I haven't asked about yet. A20 should be a simple edit to the A theme once the assets are available/redrawn. It's going to take a bit though as we don't have good clean versions of the background video or clear versions of the grades etc. MadkaT has done some general updates to both of the themes and has also updated the "endings" for their 2ndMIX theme. You can check out the updates on the Github if you go into the theme repository and then click on the middle words of the sections, such as "General update" or "Update PlayMode Icon, Ready/Go fade translator and Judgment tweens", etc. Hope that helps. 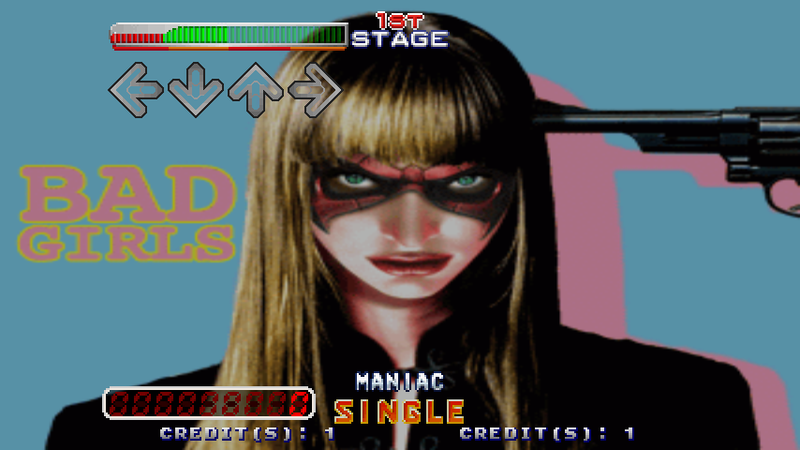 Apart from that the endings and some code updates and some missing details in screens, almost all arcade mode/screens are complete. 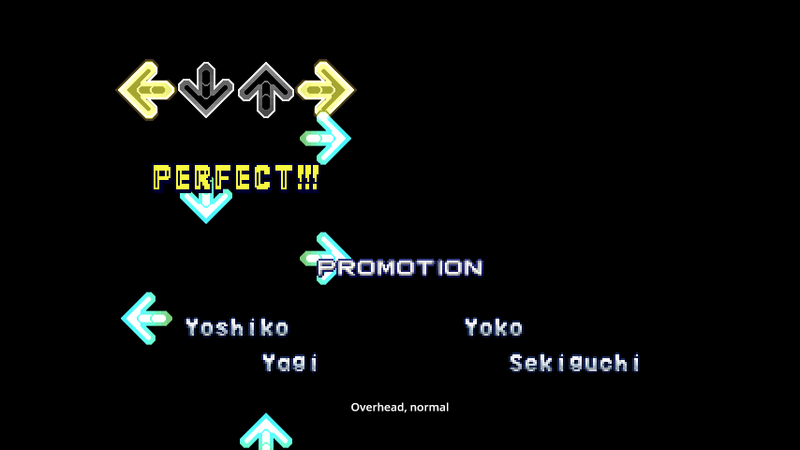 And like leadbman has said, the regular endings and the initial ver. of the love is the power special ending. 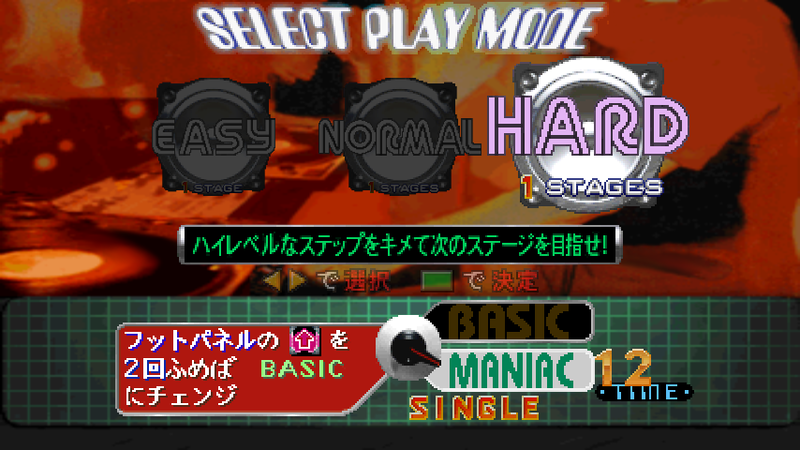 I don't remember so much, but like ddr1st, this theme is almost complete too in arcade mode. 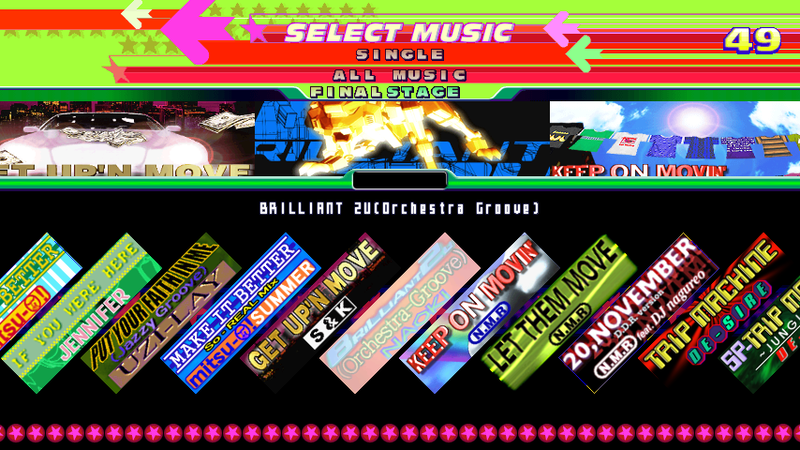 DDR3rd mix will be updated too. Enjoy the updates, and as always, comments, feedbacks and questions are welcome. So hyped for what the update for the 3rdMIX theme has to offer. Oh yo! Super happy you're still working on these! I'll have to try the updates out when I get a chance. But yo. 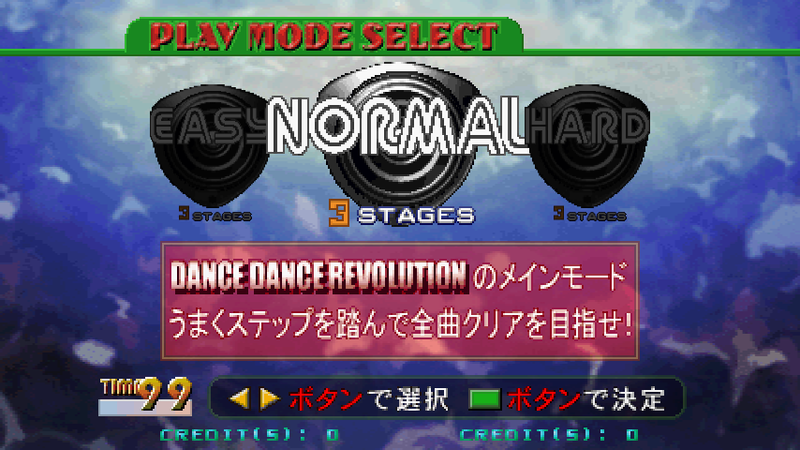 Really wanna say thanks for taking the time to make these accurate, old-skool DDR themes. They're nostalgic as hell and I love *finally* having something a little flashy for SM5. Really appreciate your hard work!